Why do some people use honey for acne? Here, we’ll look at the properties of honey, and some recipes using honey for skin and acne in particular. In general, I should state upfront that I am usually very sceptical about many of the claims made about honey. Whilst some people are keen to extol honey as a home-remedy for all manner of health problems, I tend to look for evidence. That stated, it is without doubt that honey does have some particular benefits, most notably has anti-bacterial properties. I do have a page about honey and cinnamon cures, but it’s clear I don’t take them seriously. 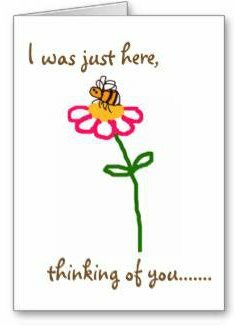 Instead, I try to put together a balanced perspective, and I cover a number of issues on my page Is Honey Good For You. 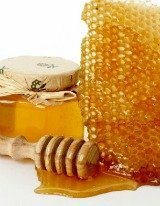 However, I suspect that honey could have its uses when used topically on the skin – in other words, it has properties that make me think the idea of using honey for acne and other skin issues could, has real merit. 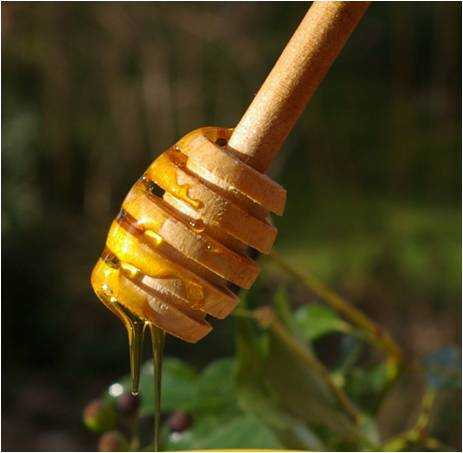 There is rather a lot of research documenting the antibacterial efficacy of honey, and use in the treatment of wounds. You can read more about this here. It should, however, be pointed out the tests proved active on particular bacterias, that may or may not have relevance for acne. Indeed, people who claim to have tried honey on their skin, report mixed results. I am not aware of any trials as I write in June 2014, using honey for acne specifically. If you are keen to try it, I see no harm in doing so. However, you may be able to get something more effective from your doctor. 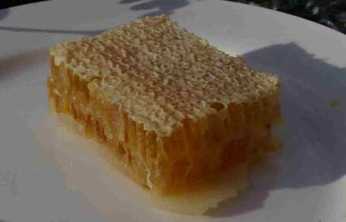 There are many different recipes for facial treatments containing honey. If you have acne, you may wish to try something soothing, and non-abrasive. Test these on a small area of the skin first, especially if your skin is sensitive. 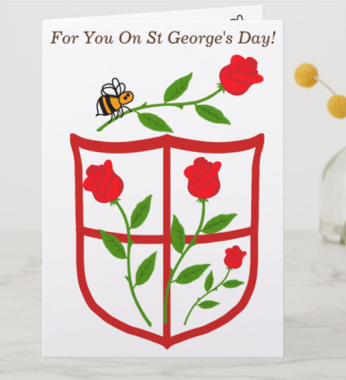 Rose oil contains a natural antiseptic, whilst honey has anti-bacterial properties. You could also add a drop of almond oil – however, be cautious. Again, reviews are mixed, some claim it has helped their acne, others believe it helped cause breakouts. Apply to the facial mask to the face and other areas where acne is present (such as shoulders, chest), and leave for 15 minutes before rinsing off. Brewer’s yeast is believed to be effective against recurring boils on the skin (furunculosis). Do not use this recipe if you are taking medication for depression or fungal infections, or have Crohn’s disease. If you are pregnant, avoid this recipe, since any interactions have not as yet been studied. Combine 2 tablespoons of brewer’s yeast powder with a little water to make a paste. Add 1 tablespoon of honey. Apply to the face and leave for 10 – 15 minutes, then rinse. Puree approximately an inch of a cucumber to a pulp. Combine the ingredients and apply to the face for 15 minutes.